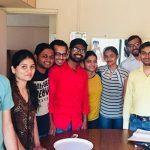 How Faridabad based Professionals bootstrapped their way to empower skilled professionals & serve customers? ” With your busy schedules and hectic regimes, finding service professionals such as photographers, yoga trainers, makeup artists or Zumba trainers is really a tedious task and challenging too. And especially, it becomes more difficult when you have no experience and you can’t trust without using once. This makes it a tough call to find the best service professional for certain tasks. But this Faridabad based company, “Professionals” fill these gaps and help you by providing the best recommendations for choosing a service professional based on your requirements and within your budget. 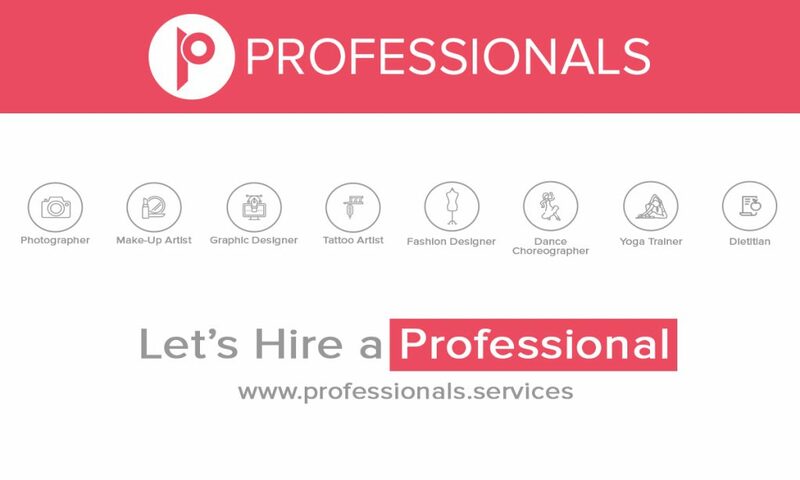 “Professionals” is the platform through which you can discover and hire services at affordable prices nearby you. Dreaming is a part of everyone, but to fulfill their dream is not a cup of tea for all. The ones who do rise as an exception to the world. 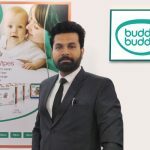 The co-founders Mohit & Manish Kaushik of this company have become exceptions in the field of creating jobs or rather serving the public, with the best of professionals. The duo has the vision to create thousands of jobs for all the skilled professionals and stimulate them with the technology & serve the customer in an efficient manner “, Says the Founding Team. Mohit is graduated from Delhi University and photography is his passion. He started his first venture, a creative production house four years back in Delhi and sold it by taking a smart exit. He is very creative when it comes to product designing and delivering the best user experience. Manish Kaushik is a software engineer graduated from M.D.U and comes up with huge experience in technology and operations. He sold his first e-commerce startup way back in 2014 and after that joined Oats Fit as Head of Operations. Oats Fit was the first wellness marketplace and a product of Kiozen Technologies Pvt Ltd. He has a good amount of experience in scaling the product & expanding in different verticles as well. Mohit & Manish meet when Manish was working at Kiozen and both were looking to build a solution in the space of hyperlocal services. Both faced certain problems while hiring a good photographer for the wedding of Mohit’s brother and Manish at the time of hiring a yoga trainer for his mother. There were platforms available but still was no guarantee for quality service and this happened when the wedding pictures were ruined by one of the photographers Mohit hired from an online platform. With similar experience, Manish was also aimed to find a solution to such problems and that’s where the discussion started and after six months of various research, market analysis, industry segmentation and several surveys they launched Professionals in January 2017. There are a number of platforms, which provide doorstep local services like makeup, home salon nowadays, but rarely anyone which focuses on having premium service professionals, so as to deliver the best experience. Sometimes the affordability factor does the backfire and to provide affordable services, you compromise with the experience of service professionals. At Professionals, we value the customer experience and keep it at top priority. It’s a challenge to balance both i.e quality service and affordable prices, Manish Kaushik, added. Learning is a never-ending process, so does the quality standards. 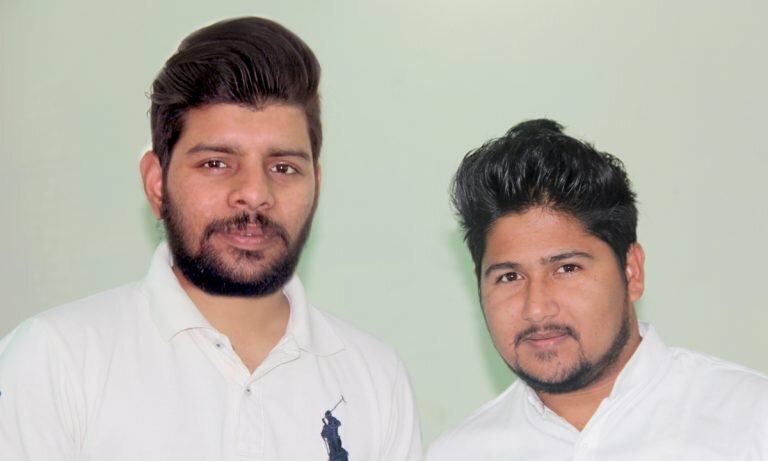 These two Faridabad based entrepreneurs have done everything to develop the skills of professionals to another level. Be it the workshops organized or providing real-life practical or theoretical examples for the hired ones, they have left no stones unturned in this field of providing the best. Besides this, the milestones they have set in the world as entrepreneurs are remarkable. The company operates in B2B and B2C modes. The on-boarding procedure of service professionals is with full checks as well as guidelines and this mitigates the risk of poor quality services. Each document/certificates, portfolio, reference are cross-checked with utmost sincerity and no discrimination is made on any basis and the service professionals get their profiles live on the platform. Their strong beliefs are what makes them stand out of the clutter. The growth of the company is really fantastic and is scaling fast. “We had few discussions with the investors but things were not common and that’s why we didn’t proceed with the deal”, Mohit said. We are bootstrapping and see ourselves in a very good position. Working with the big names in the ecosystem really boost up your confidence and establish a trust for the brand. As far as investment is concerned, we would like to work with an investor who has a similar vision and help the team to shape the product & give it a direction to scale fast. In B2B, Professionals have a long clientele and have served tech giants such as Oyo Rooms, Vista Rooms, FabHotels, Decathlon, Paytm, HomeLane, Sarvodaya Group, Adventuria, Label-N, Industryshine and the list go on. Their company has successfully established a healthy relationship with the clients by the quality they provide. They serve in PAN India for B2B, which makes them much more reliable and prominent one in this industry. In B2C, they have served and managed to satisfy over 10,000 customers so far and operating in a competitive market Delhi NCR. Gaining such a huge number of satisfied customers is no less than a big achievement. They are still working hard to acquire a larger share in this market to bring the best quality of services at your doorstep. Drilling down all their categories here and planning to expand in Tier 2 cities soon, are the words stated by the founder of this incredible startup. “We are working on our website to provide the best user experience and will launch the second version with new features very soon. We will be launching our mobile apps in next couple of months”, Manish added. The existing companies like UrbanClap, Housejoy with deep pockets are other players operating in this market. The market is really huge i.e worth 30 Bn USD and have a lot of opportunities as well. We don’t want to share our plans in a detailed manner for now but yes we have the plan and you will see this soon in our next versions. We are currently focussed on customer acquisition and expanding with further categories to serve our customers in an efficient manner.